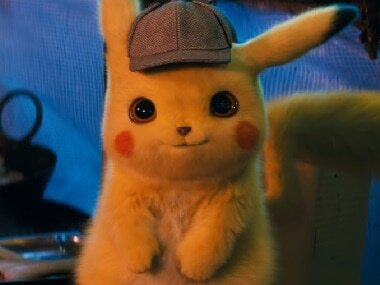 Rob Letterman, who has previously helmed Goosebumps and Monsters vs Aliens, has directed Detective Pikachu. Detective Pokemon has been directed by Rob Letterman. Apple confirmed it acquired Akonia Holographics, but did not discuss the purpose or plans. 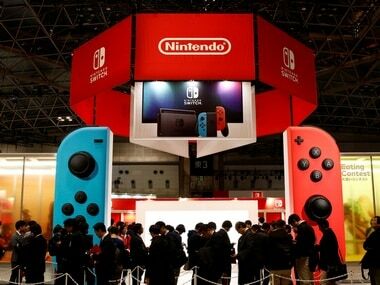 You can head over to the Nintendo store and register your email ID to get any alerts related to Pokemon on the Nintendo Switch. Pokemon Go-maker Niantic’s previously unreported effort to make an 'AR Map' relies on its users’ smartphone cameras. 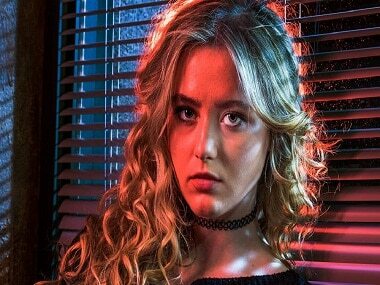 Ora will be part of the supporting cast of the live-action Pokemon-inspired movie but the details of her role are yet to be revealed. 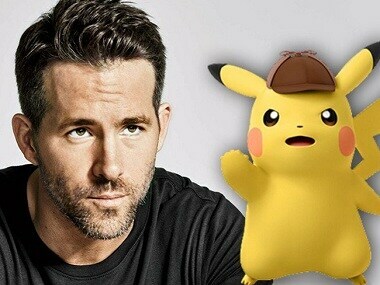 Pokemon live action film titled Detective Pikachu will see Newton play the character of a junior news reporter who partners with Pikachu to solve a mystery.